Come and try something deliciously different during the Dim Sum Lunch Buffet at Tapestry Restaurant every Saturday from 11 a.m. - 2 p.m. 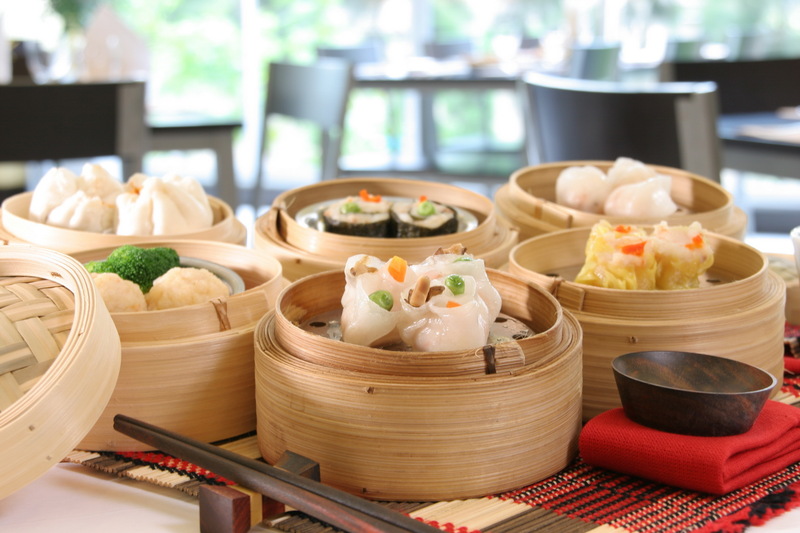 Featuring an extensive selection of dim sum, noodle dishes, and soups all for only baht 390 net, the Dim Sum Lunch Buffet is the place to be for lunch in Ayutthaya! วันที่ 4 สิงหาคม 2558 เวลา 18:12 น.